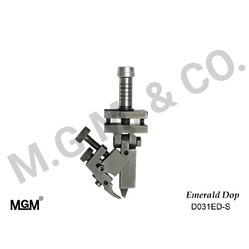 We manufacture a wide range ofDiamond Polishing Fancy Dopsusing top quality raw material which find its use in various industrial sectors. 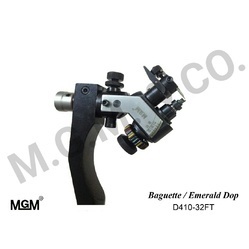 These products are widely known for their durability, sturdy construction, light weight, corrosion resistance and user friendly feature. 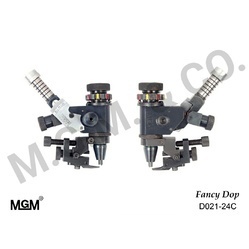 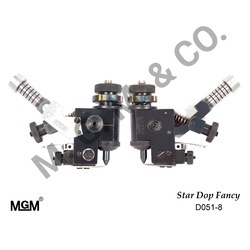 Our offered range of fancy dop is in compliance with the stringent quality parameters of the industry and are made using contemporary techniques and the premium material of international standards. 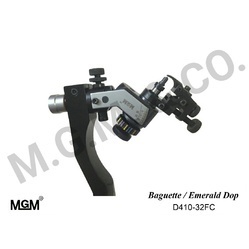 Keeping in mind multifarious demands of the customers, we offer these instruments in different sizes and specifications. 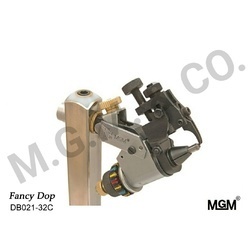 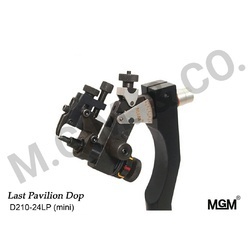 Looking for DIAMOND POLISHING FANCY DOP ?